What happens to the concept of giving back when the decorations come down and the red Starbucks cups disappear? DDB Chicago continues their strong “Neighborhood of Good” State Farm campaign with a touching reminder that the season of giving back never really ends. 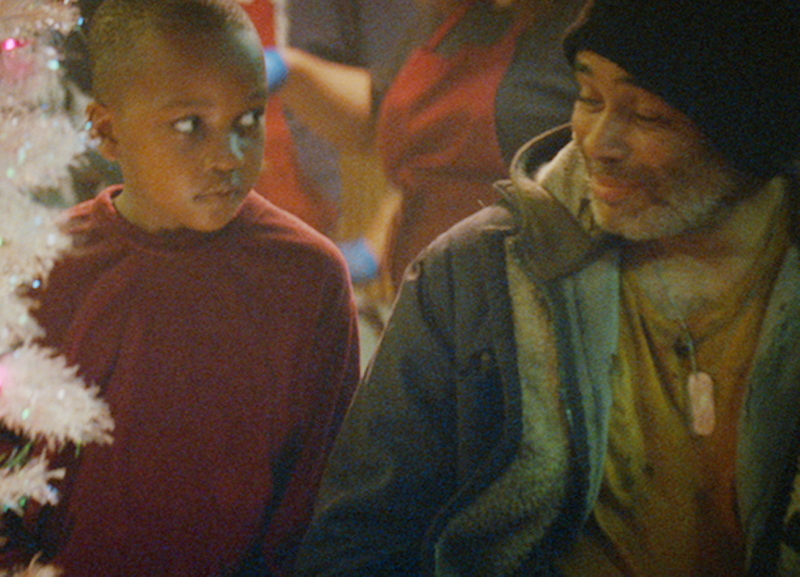 Directed by Anonymous Content’s Aoife McArdle, the dynamic :60-second film highlights the importance of giving back regardless of the time of the year. Called Don’t You, McArdle uses one seamless camera move to tell a story of a busy soup kitchen where a lone piano player sings a moving cover of the Simple Minds song, Don’t You (Forget About Me). A DDB spokeswoman added that the creative will run across national broadcast, online video, social media, and digital display will drive people to neighborhoodofgood.com where they are able to easily discover and connect with charitable opportunities in their communities. PR and influencers will provide additional support. PRODUCTION COMPANY: Anonymous Content & Somesuch & Co.